Their digital media network offers value to shoppers by showing them relevant information such as an interactive mall directory as well as events, while allowing brands to reach highly targeted audience segments. The network encompasses more than 100 digital screens across seven malls in Klang Valley, including popular locations such as Sunway Pyramid and NU Sentral. The new company that was founded by two Malaysians and a German in April 2018 has already collaborated with some of the country’s largest corporations, such as Sunway, YTL, and MRCB. 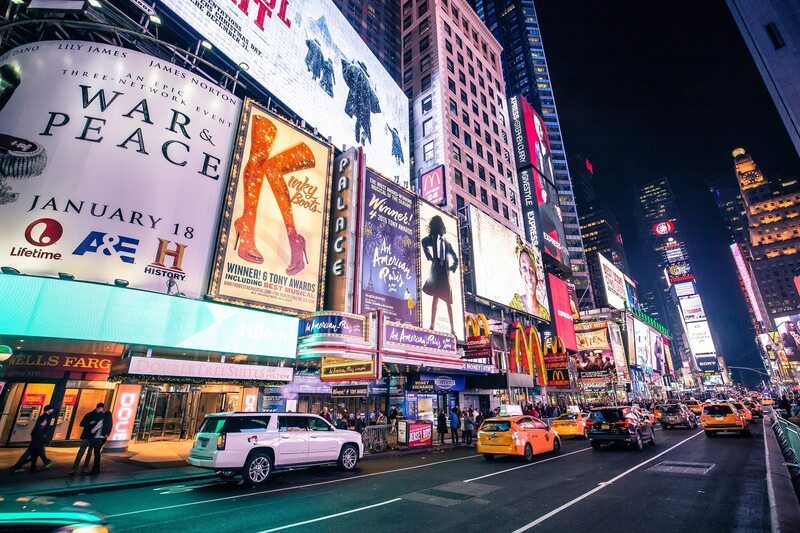 “One of the biggest challenges in out-of-home is data accountability, in other words, ROI as well as actual reach. Most billboards along the highway solely report JKR’s traffic numbers, however, they lack the necessary technology to identify how many people actually looked at the billboard, if they engaged with the brand after, if they were the right demographic and sociographic segment for the brand to reach, etc. This makes out-of-home’s impact very difficult to measure, and this is a clear disadvantage to the modern, highly trackable online performance advertising”, says Lantern Media’s Co-founder Paul Leo Versley. In order to overcome the challenge of ambiguous data, Lantern Media has implemented an AI-based analytics system that uses facial recognition to derive audience insights. Additionally, all devices are touch screens to allow brands to engage the audience and track data such as clicks. Brands that have made use of Lantern Media’s new inventory include Maybank, Netflix, as well as retail brands such as Guardian and Triumph.